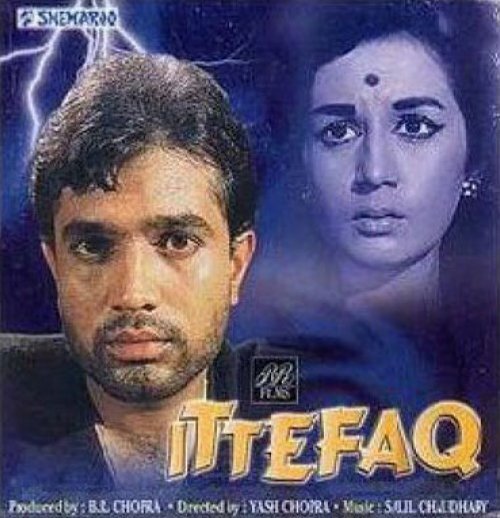 Ittefaq is a Hindi film directed by Yash Chopra. 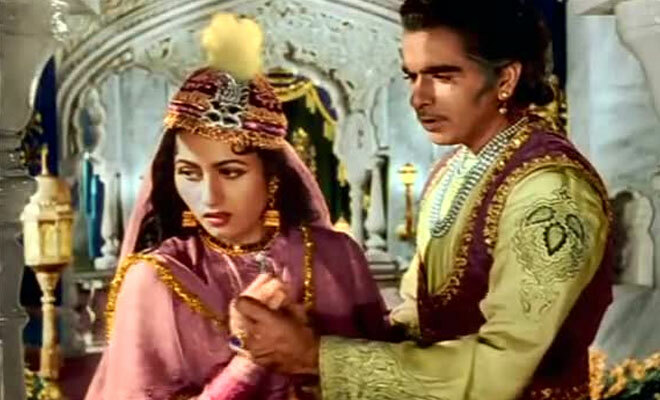 The film stars Rajesh Khanna in the lead with Nanda, Bindu, Madan Puri and Iftekhar playing supporting roles. Taking place almost entirely over the course of one stormy night, a woman (played by Nanda) is terrified when an accused murderer (played by Rajesh Khanna) escapes from a mental hospital and seeks refuge in her home, A detective seeks out the truth between two different stories of a crime scene (Source:IMDb) You can listen and subscribe to our podcast on iTunes / Stitcher / TuneIn or on YouTube. You can also listen to this episode right here on this player below.